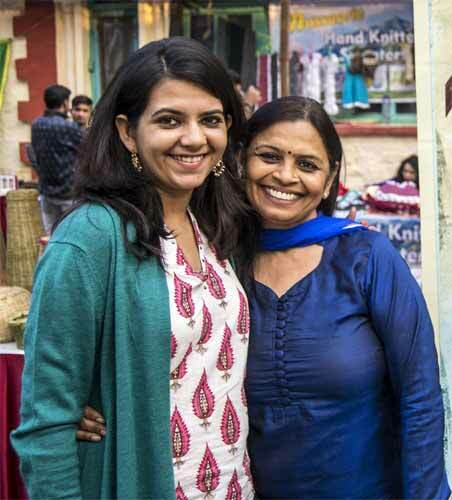 Indiavaale, a social e-commerce startup that creates home and lifestyle products by innovating Indian crafts, is the brain child of Mrs. AnuradhaSangal and Mrs.TanviSangal from Dehradun. The co-founders have travelled from Khurja in UP to Raghurajpur in Odisha in pursuit of artisans whose cause Indiavaale could support. They are qualitatively engaged with 15 artisans as of now and the number is steadily growing. India is a country painted on an artist’s canvas. Indiavaale endeavors to promote products created by artisans that reflect this beauty.The brand celebrates our country’s varied craft traditions. 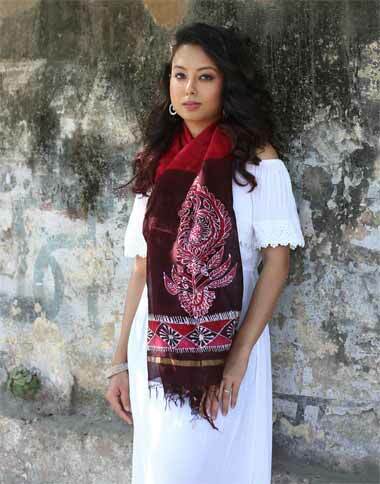 Their online store(They chose this route to help eliminate the regional barriers that challenge many Indian crafts) is a one-stop shop to buy fashion, home décor and artworks. 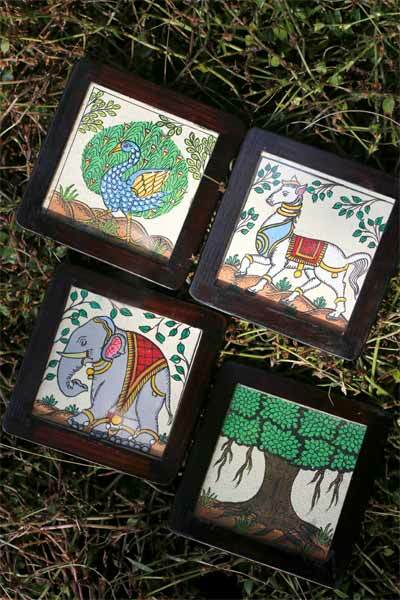 The artisans have created innovative and original collections in Batik scarves, Pattachitra dupattas, tribal artwork coasters, palm leaf bookmarks, silver filigree jewelry, Kantha table lamps, amongst others. 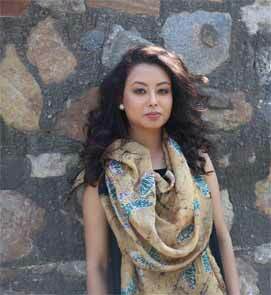 “Indiavaale celebrates India’s diverse craft traditions. When you buy from us, you contribute towards a cause. 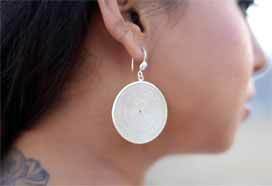 This cause represents the dreams of the artisan who created your product”, says Tanvi. What’s in store for the rest of 2017? “2017 is a year of surprises for our patrons. This year we have two primary focuses – exploring some craft forms that are unheard of & enhancing our reach through offline stores, corporate orders, wedding favors. Through this, we wish to double our artisan base this year and hopefully create a positive impact on the lives of many more artisans. Our products are now available in select stores in Gurgaon. We are looking to increasing our reach through this route as well.” says Tanvi, sounding excited and charged up for what lies ahead.